Have some fun, by yourself or in a group or guild! This is a 10-part mystery that was originally designed to run for a year, with 10 months of blocks and then two months to finish up. 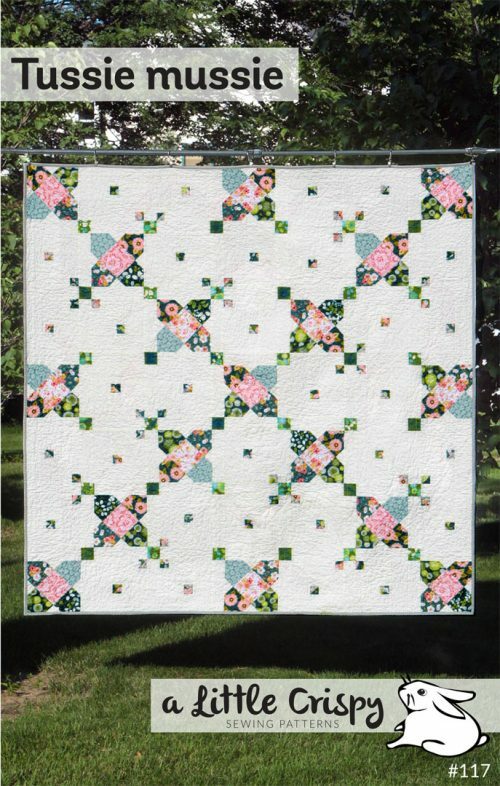 It is a beginner level quilt and is suited for anyone that has a quilt or two under their belt. 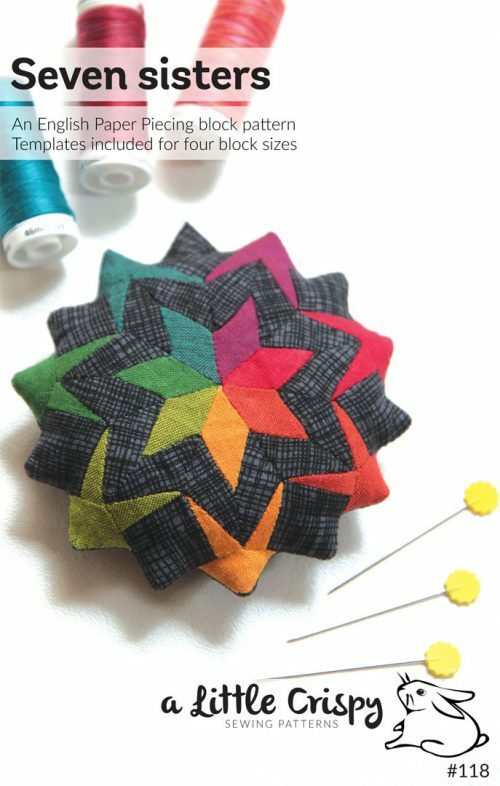 The blocks themselves are not difficult, but the quilt does not look like a beginner quilt at the end! 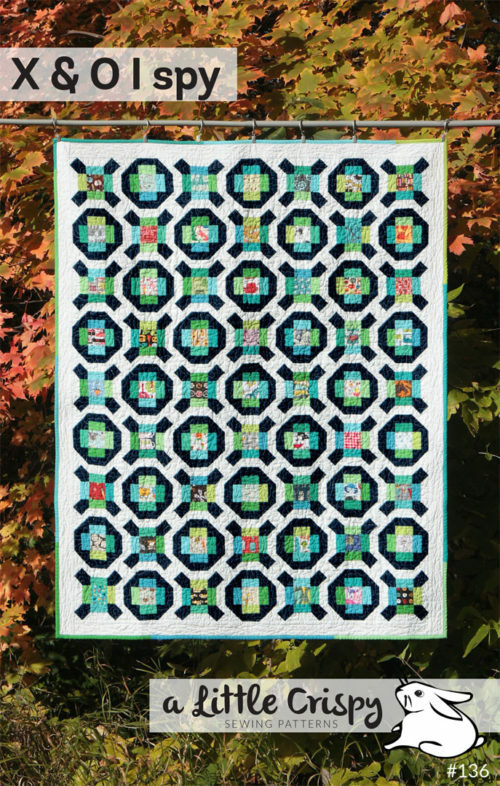 This quilt is designed to use up scraps or a stack of coordinating fabrics. Fabric requirements are only given as accent and background so you can have some fun playing with the colors. This mystery quilt was done in 2014 by the Minneapolis Modern Quilt Guild, in 2015 by the St. 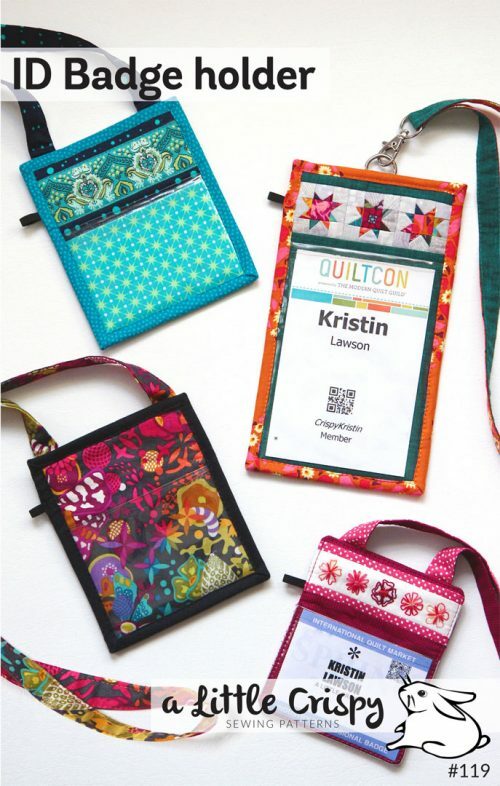 Cloud quilters and the 3M quilters, and in 2016 by the Minnesota Quilters statewide guild with over 150 participants, in addition to several other smaller guilds. 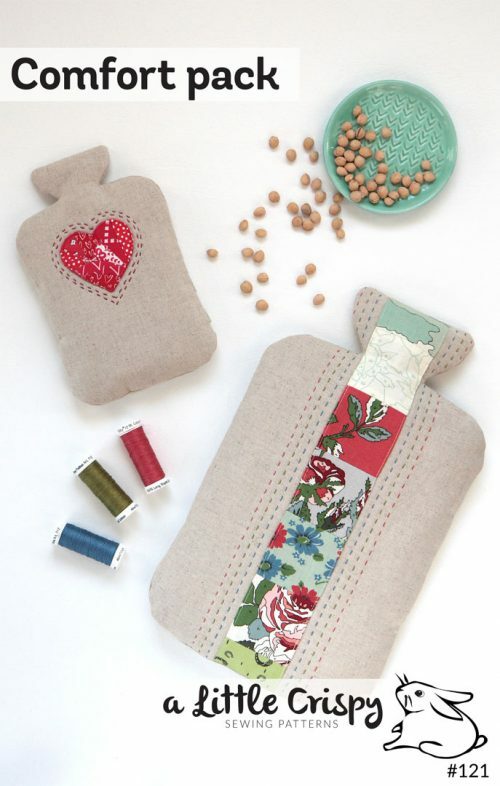 I sell this pattern individually, or as a group license. The group license allows you to make as many copies as you need to hand out to your group, simply choose the license that applies to your group size. 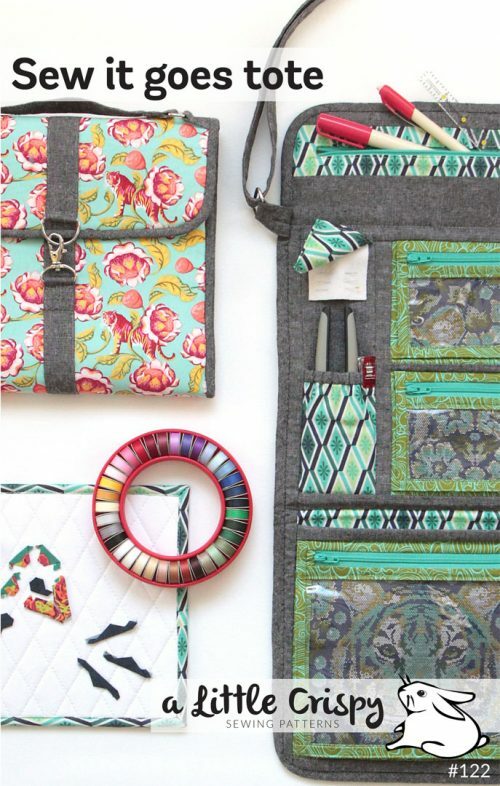 It is much more economical to run a mystery this way than having everyone purchasing individual patterns. You also then don’t need to worry about people joining later or dropping out, or losing their digital copy, or anything like that. For a quote on a license, just send me an email with the approximate size of your group. This pattern comes as two PDFs: one for the 10 parts, and one for the reveal and final assembly, so that the mystery isn’t accidentally spoiled! 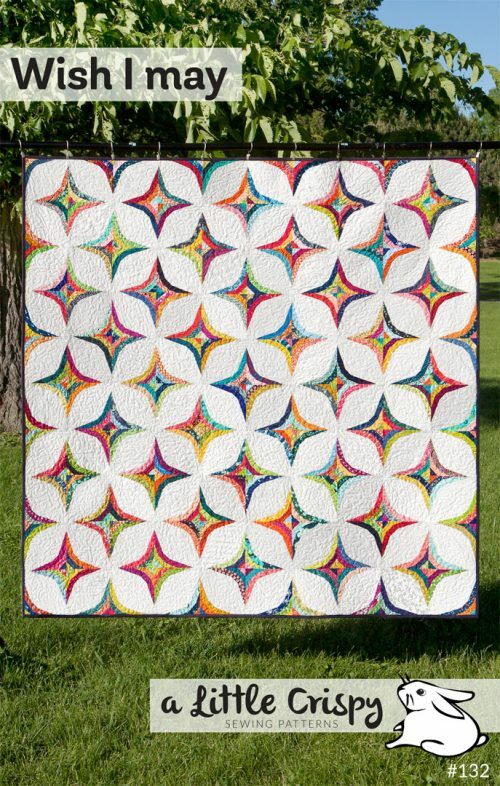 If you are looking for a mystery quilt for your group and want to see what the final quilt will look like before you commit, you can email me and I will send you an illustration of the final quilt. 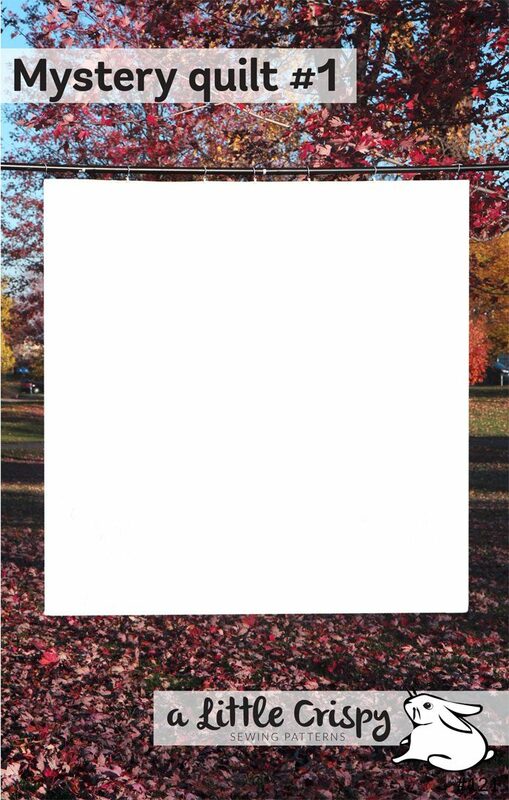 Throw: 80″ x 80″, if assembled as written. Easy to customize to a smaller size (71″ x 71″) by removing the outer border, or to a larger size by adding an additional border.